*Peregrine Townhomes* is located on a secluded area of the 14-mile long Follett's Island between San Luis Pass and Surfside, Texas. Situated right on the beach, the resort offers a variety of activities including swimming, beach volleyball, surfing, bird watching, horseshoes, fishing, beachside pool and laundry facility. 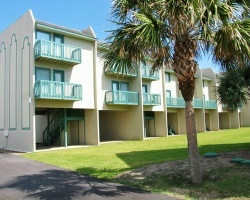 Just a short distance away, enjoy golf, horseback riding, and surf and bay fishing with bait nearby. 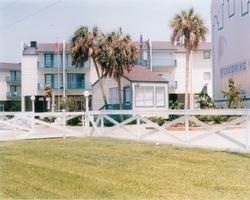 The resort is only 25 miles west of Galveston, which offers shopping and fine dining. Beachside resort! Bargain resale price! Make an offer today! 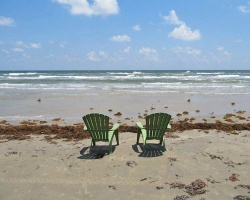 Enjoy the Primitive Beaches & Texas Coastal Wetlands! Popular Summer Week 30 In Red Season! Very Motivated! Neg! 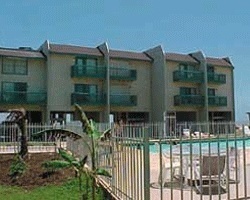 Lovely resort on the Texas Coastal Wetlands! Enjoy the areas many outdoor activities! Inquire for details!